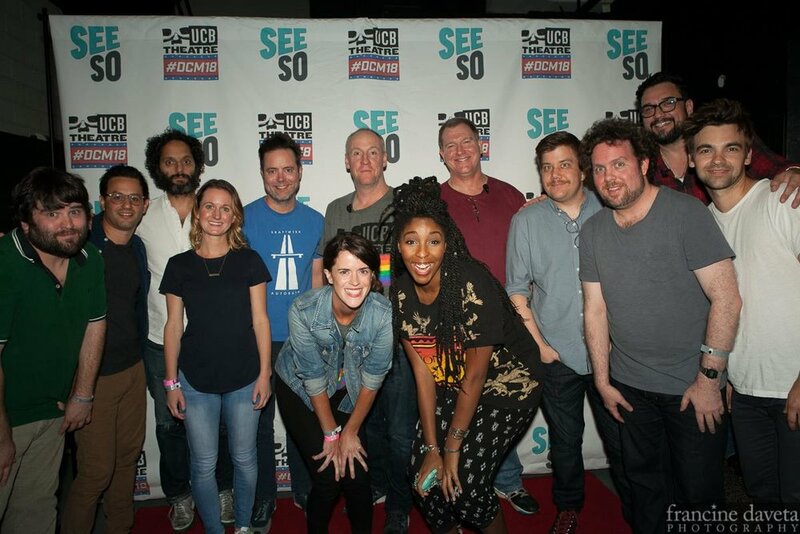 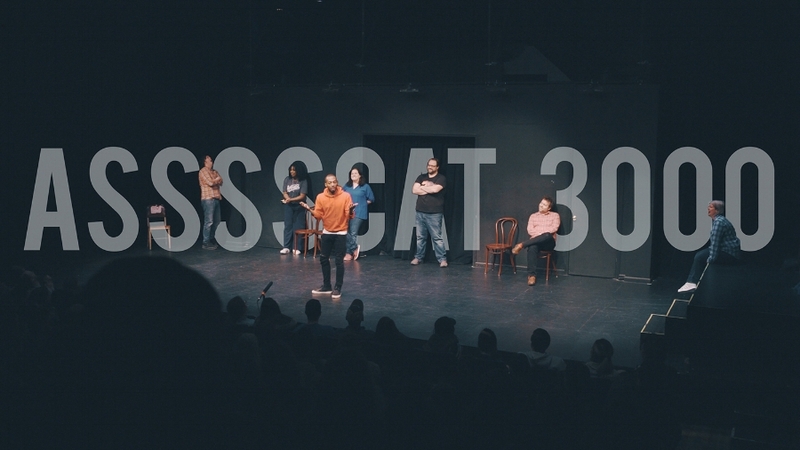 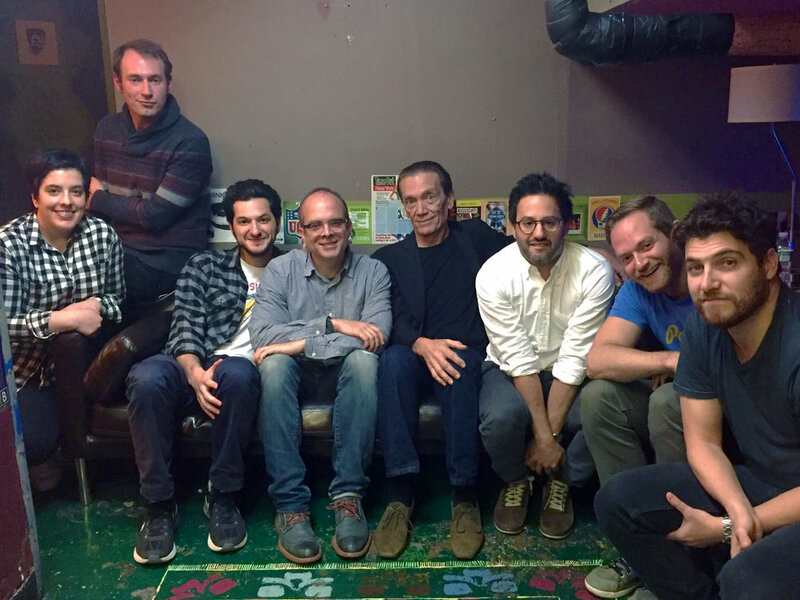 ASSSSCAT 3000 is a fully improvised show that features a guest celebrity monologist who tells a few short, true, fun stories from their life. 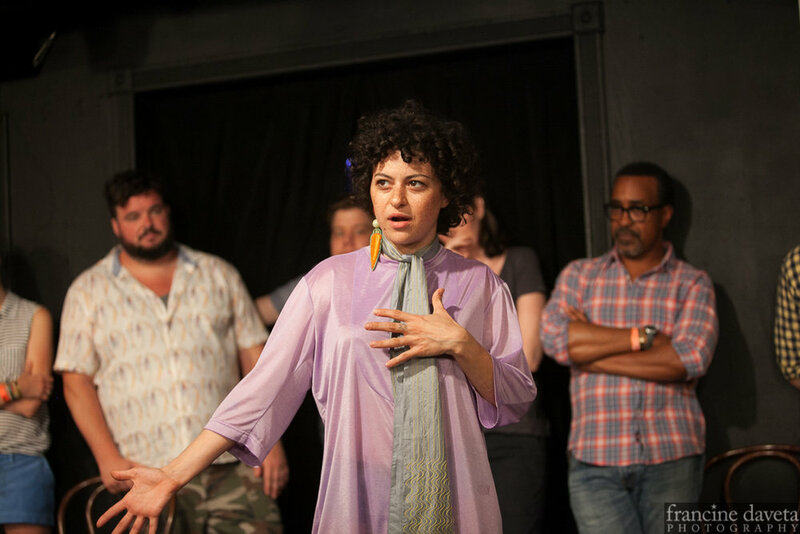 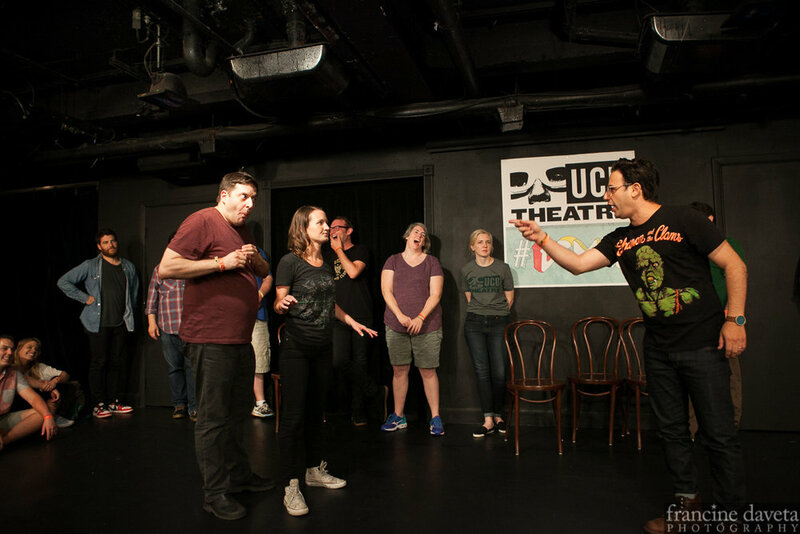 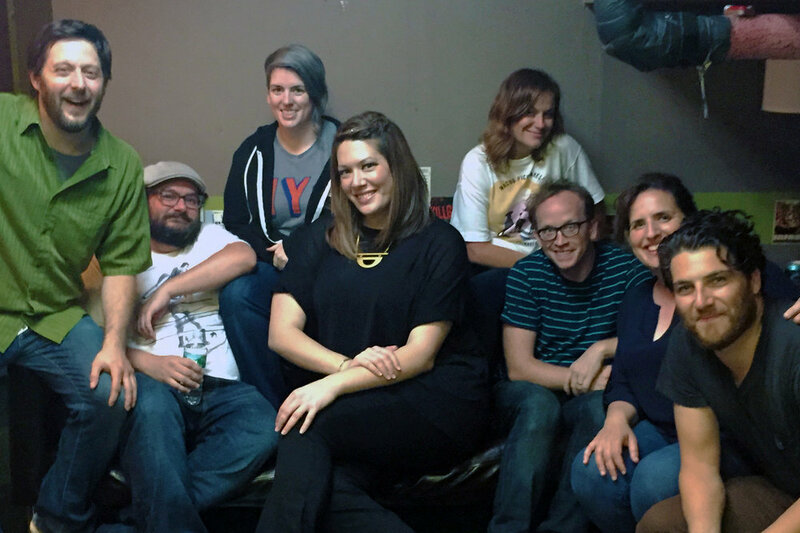 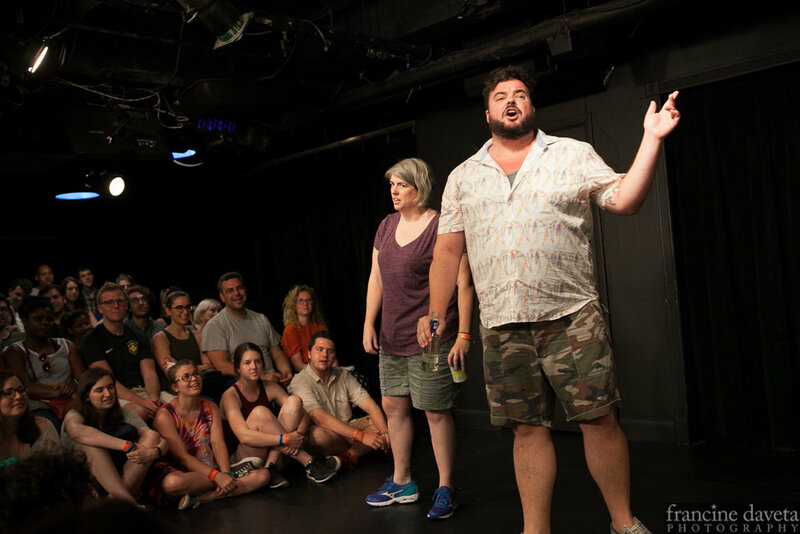 The cast of improvisers (which includes many of UCB's finest, Daily Show, Colbert, 30 Rock, SNL folks, etc) then perform scenes inspired by your stories. 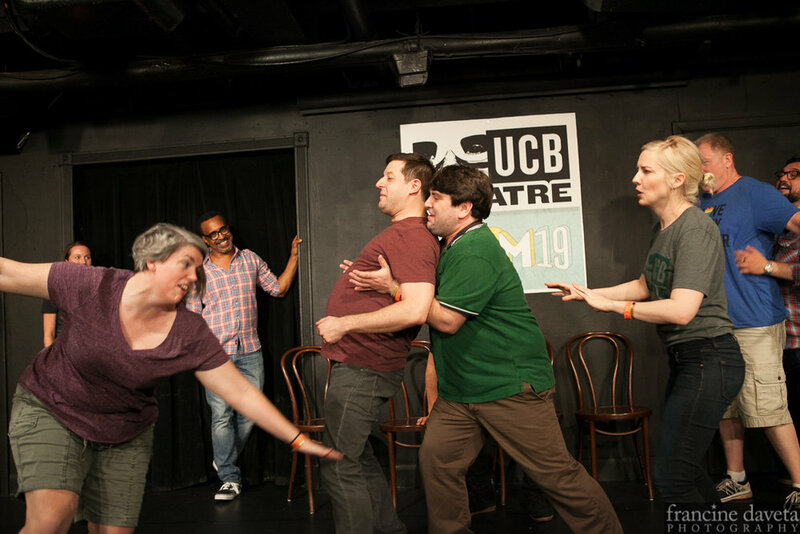 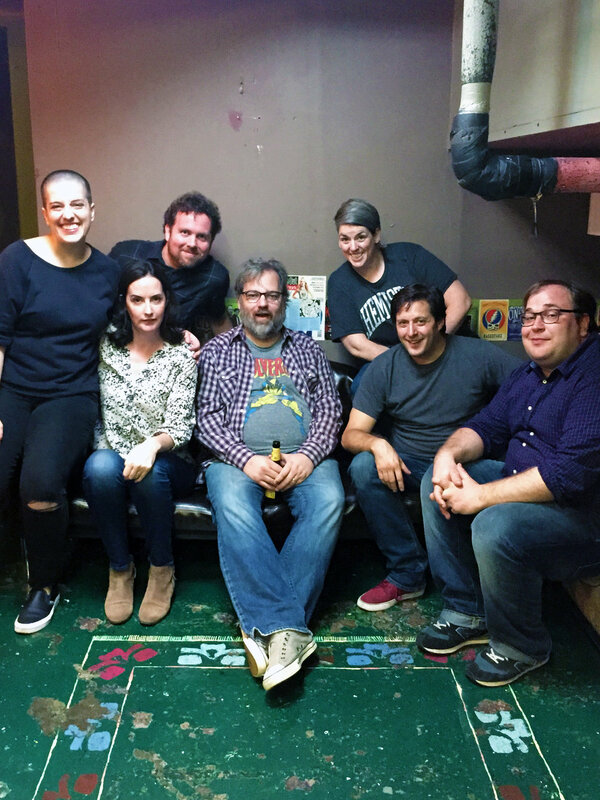 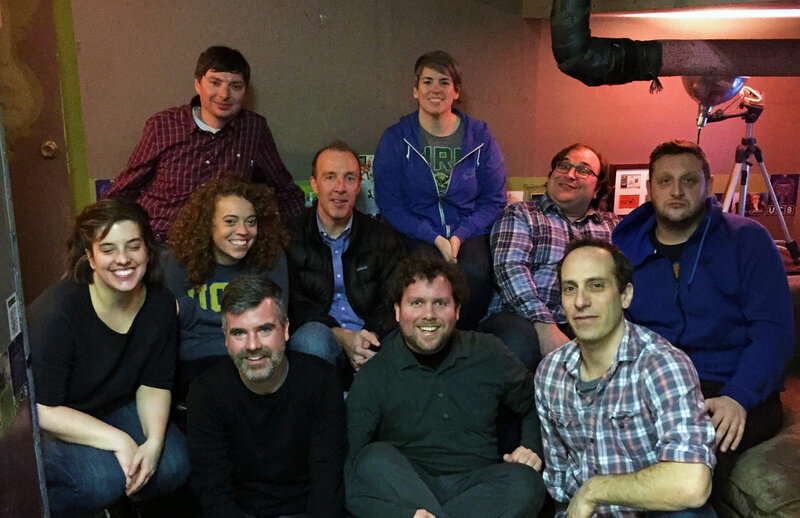 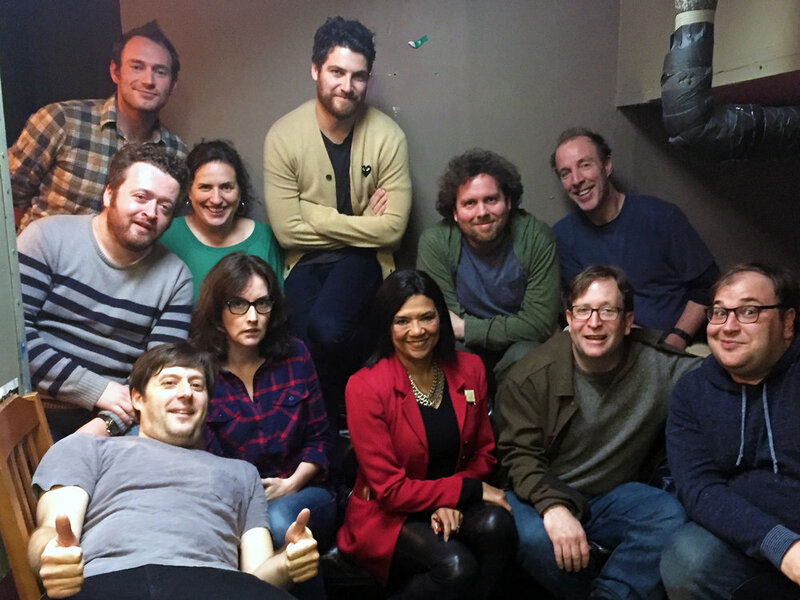 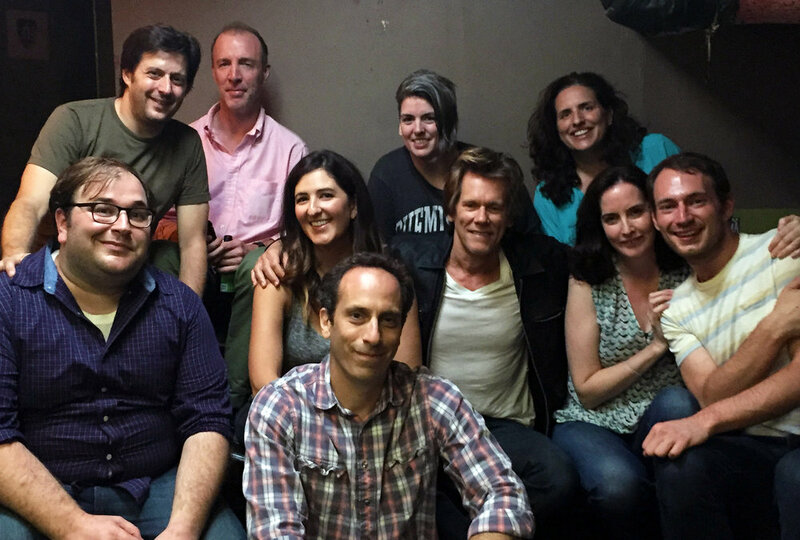 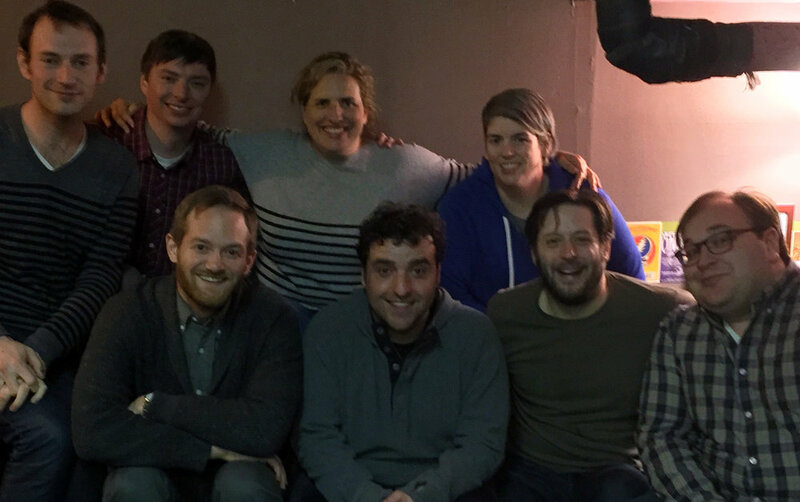 The show is every Sunday night at UCB in Hell's Kitchen. 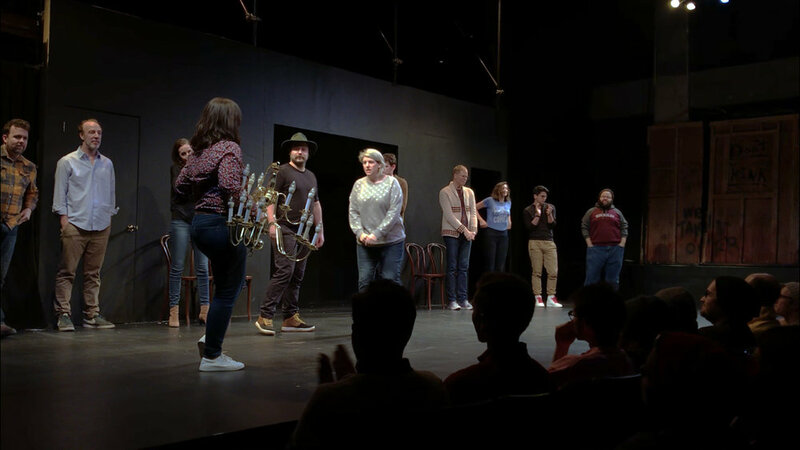 The show plays to a sold-out theatre of eager comedy fans every week, and is a guaranteed fun time. 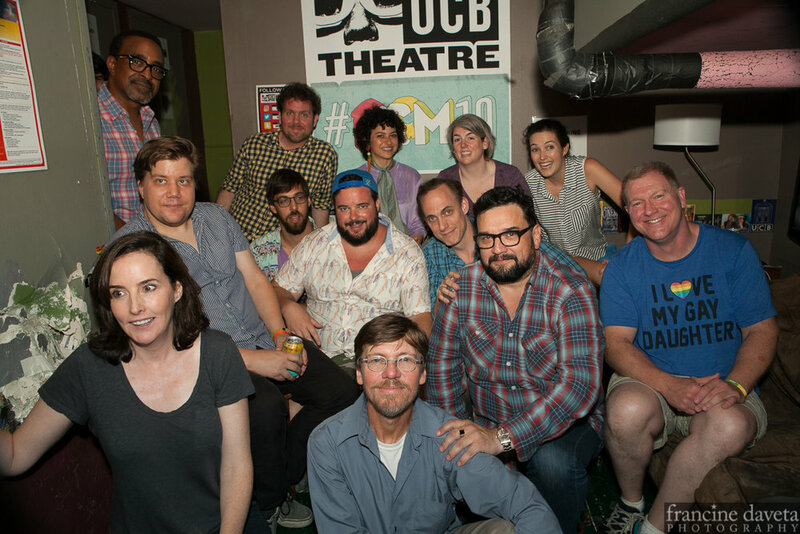 Patrick has been the producer and booker of the show since October 2014. 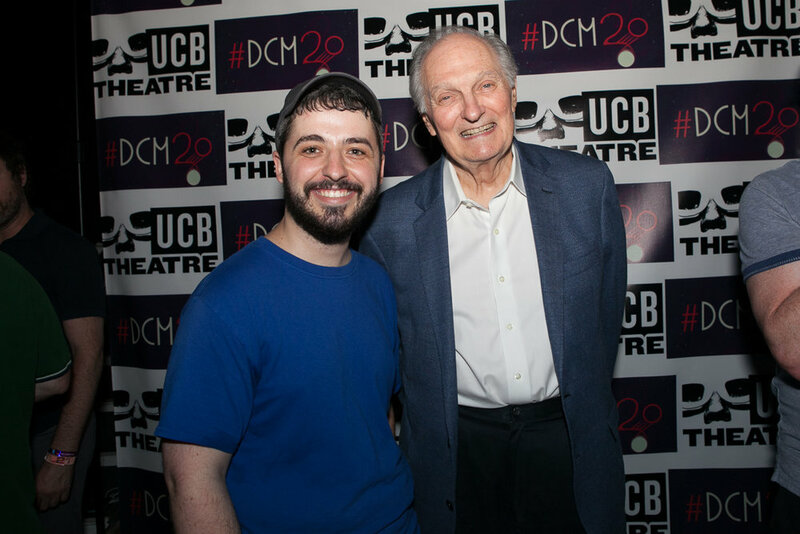 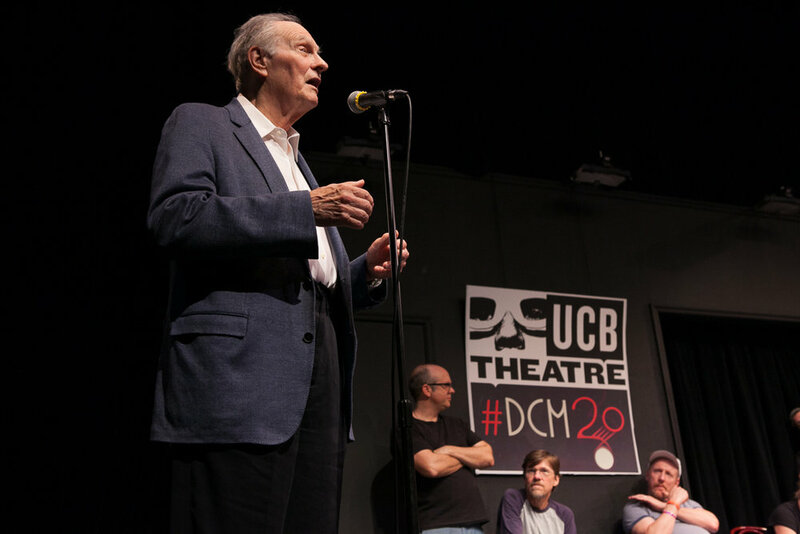 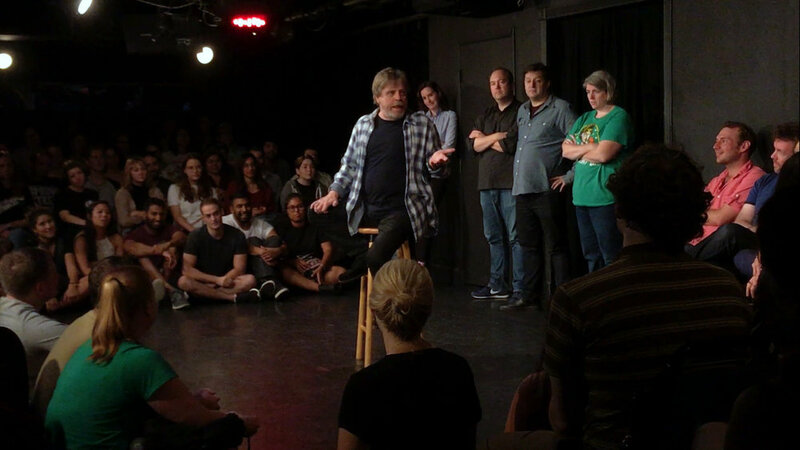 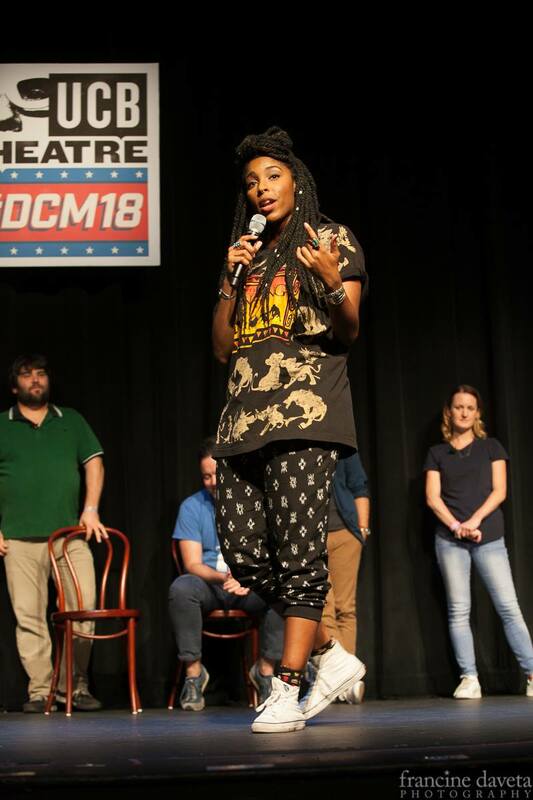 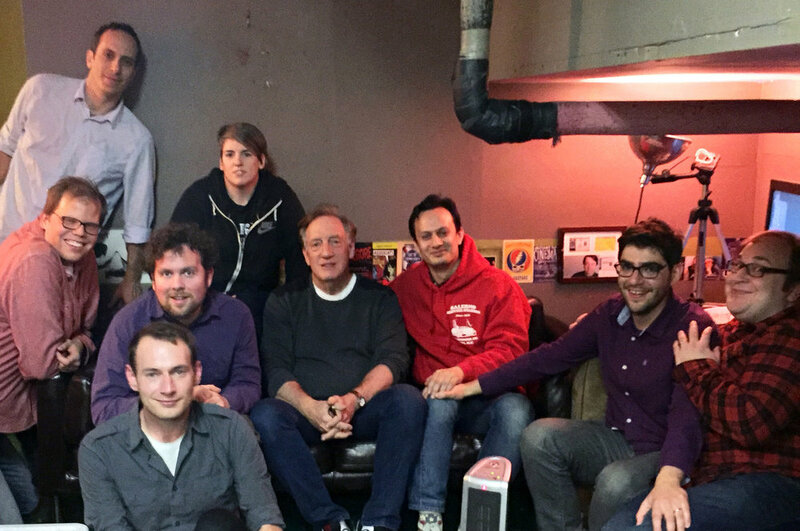 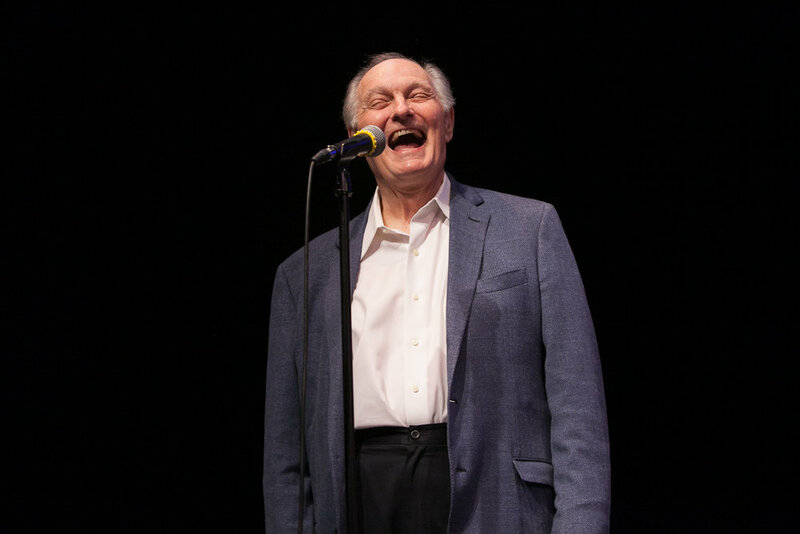 Since taking over, some monologists have included Alan Alda, Tina Fey, Mark Hamill, Kevin Bacon, Abbi Jacobson, Ilana Glazer, Kathleen Turner, Ellie Kemper, Aubrey Plaza, Jason Reitman, David K. Harbour, Paul Shaffer, Keegan-Michael Key, Bradley Whitford and many others.